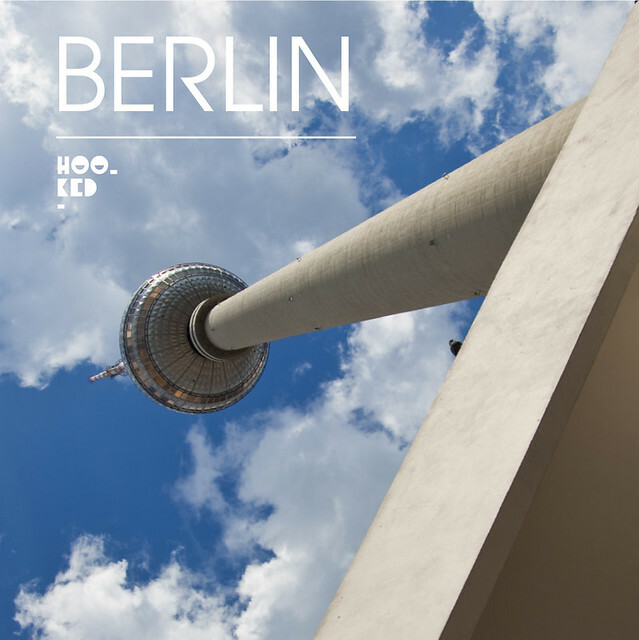 Greeting from Berlin readers, Hookedblog are on the move again and will be broadcasting across our Hookedblog social channels Instagram, Twitter and Facebook from this wonderful city for the next few days. It's been over four years since we were last in Berlin and we thought it was well past time we revisited and checked out what was happening in town. We were last in Berlin back in 2010 and remember being quite shocked at the time how quickly the city had changed, having first visited in 2001 and again in 2004. As we return it will be interesting to see what effect another four years has had on the city if any. We are looking forward to hitting the streets in the morning and checking out the local street art scene, we ran outta space on our camera memory cards on our last visit. 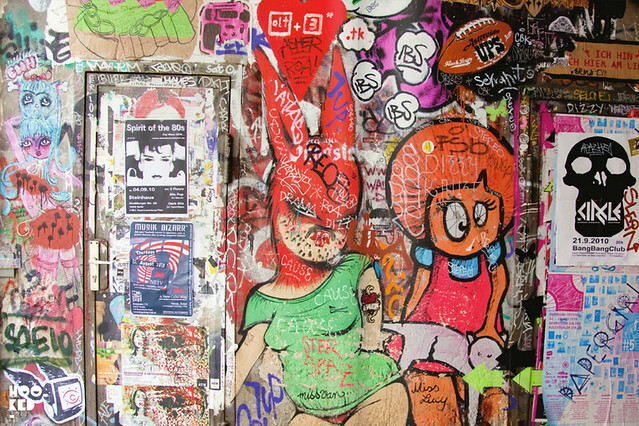 There was so much Berlin streetart to see and enjoy we put together two photos zines on our return to London including many of the images we shot on that trip. We have since uploaded both of the zine onto ISSUU, both of which you can view here for issue 01 and the second issue is here. It would appear on this visit that our dates are perfectly timed and we are excited that we will be in town for the opening of the PERSONS OF INTEREST Opens Project M/7 for Urban Nation (UN). We have missed the previous editions at Urban Nation and it will be great to finally check out this ongoing project. For this edition Urban Nation along with Brooklyn Street Art (BSA) are bringing a taste of Brooklyn to Berlin with PERSONS OF INTEREST, a stunning portraiture show which will see all new original artworks from a diverse collection of 12 important Brooklyn Street Artists including: Cake, Chris Stain, Dain, Don Rimx, El Sol 25, Esteban Del Valle, Gaia, Icy & Sot, Nohjcoley, Spector, Swoon. Curators Steven P. Harrington and Jaime Rojo asked each of the invited artists to choose as subject a portrait of a German or Brooklyn figure with a German connection who has inspired him or her personally or professionally. The chosen persons, to be unveiled March 14th for UN’s Project M/7, include artists, poets, writers, a political theorist, a social activist, a civil engineer and of course a glamorous leading lady of the silver screen, among others. “The point is that Street Art often takes its inspiration from society and the street, acting as a mirror that reflects us back to ourselves. We all wanted to reflect aspects of Berlin’s rich culture back to the passersby of UN as well,” — says Harrington. The show will open at 7-10 pm 14th March (in Bülowstrasse 97) with an opening reception where guests will have the opportunity to meet the curators and artists in person. The exhibition will then continue at the space until 15th June 2015. We will hopefully see some of you there tomorrow evening.